Hoka One Ones have landed! Roughly translated, ‘Hoka” is ancient Maori for ‘now it is time to fly’. 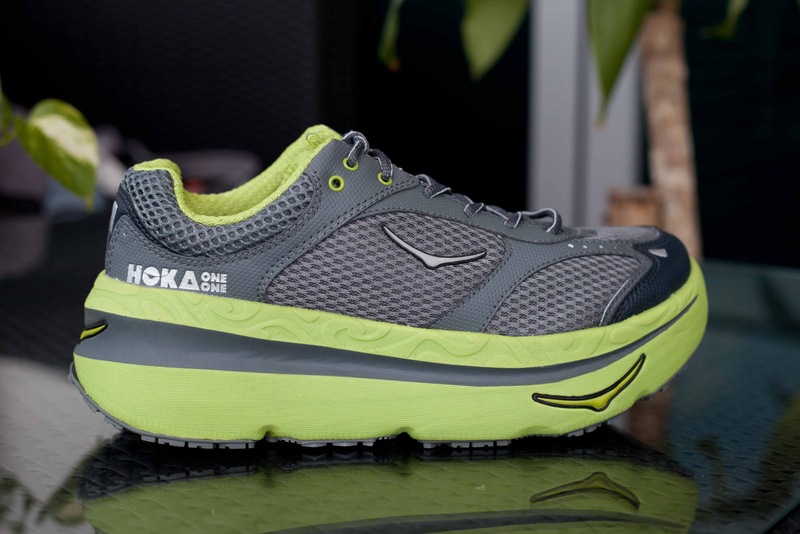 These are most definitely non-conventional, and Hoka One One is the brainchild of two French sporting enthusiasts. 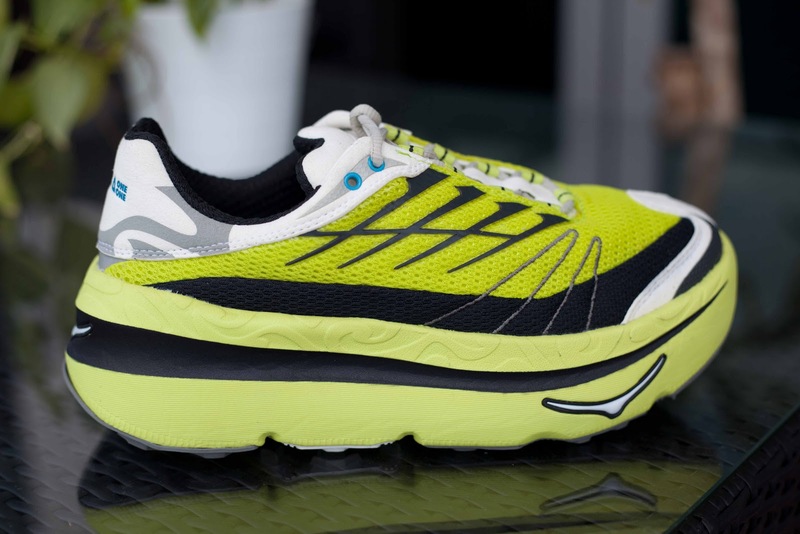 They have designed a shoe aimed at alleviating fatigue, impact and muscle strain, with the ultimate goal of guaranteeing freedom and enjoyment with every run regardless of ability or terrain. Fresh out of the box, these are the models currently available locally. and the Bondi.B for road running. I tried a pair when I was in Chamonix, and really liked the feel of them. They were amazingly light for their apparent size and had a great bounce and fit. I’ll be trialling these shoes over the next few weeks so stay tuned for more detailed reports .. let’s see if this Fatbird will fly! If you can’t wait or would like more info about these shoes, contact Jennifer on (+65) 9765 2278, or email SgpEastCoastTrading@hotmail.sg, or find Hoka One One Singapore on Facebook. 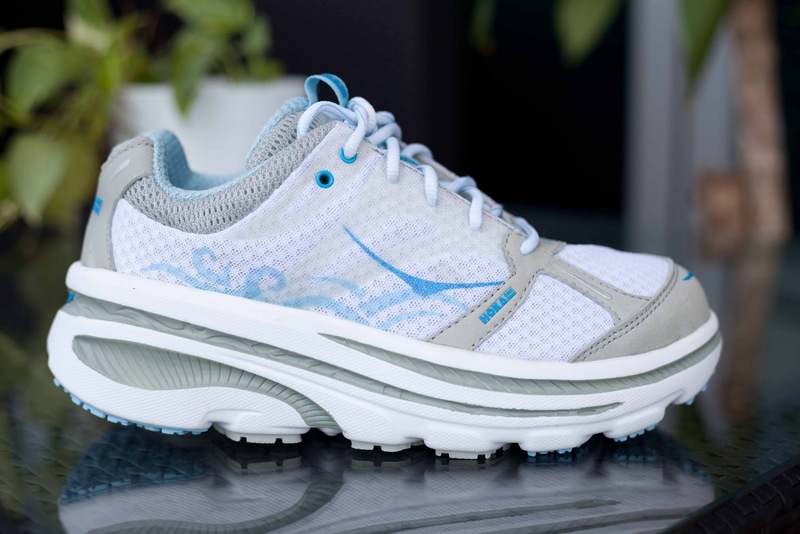 You're also welcome to contact Hoka OneOne Australia on Facebook or through http://www.hokaoneone.com.au if you're in the area. Have a blast in your Hoka Mafate!